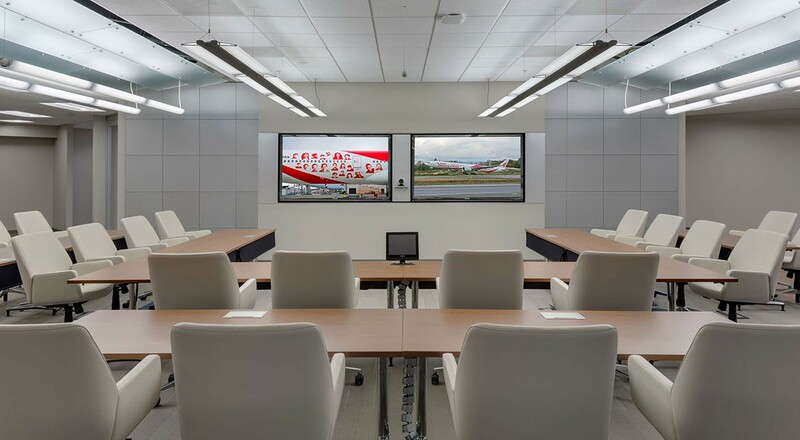 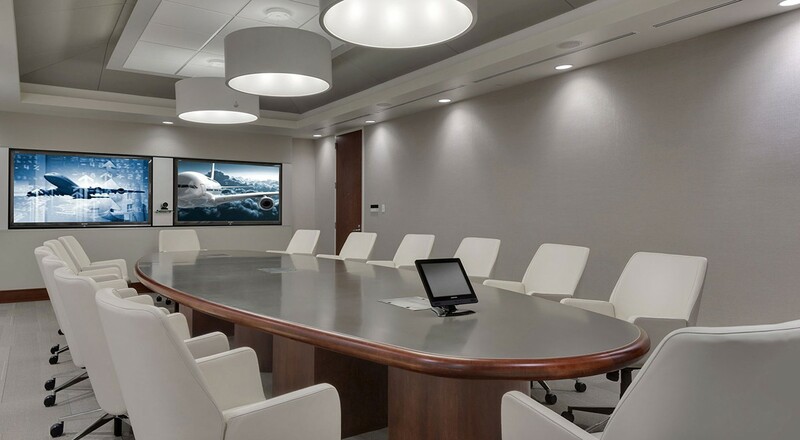 At B/E Aerospace, a S&P 400 and NASDAQ listed manufacturer of aircraft passenger cabin interior products for commercial and business jets, Velluto Pelle is upholstered onto Coalesse Bindu executive chairs in the corporate training room and executive conference room. 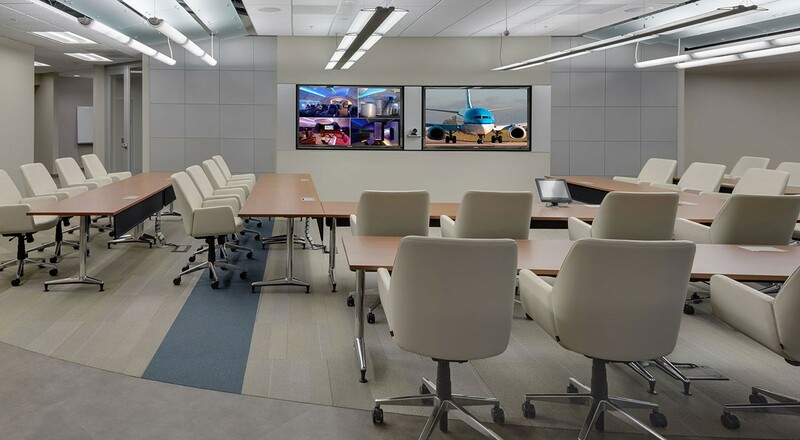 Velluto Pelle is designed specifically for use in aviation and is a chromium tanned, aniline dyed, upholstery leather with a lightly enhanced grain texture. 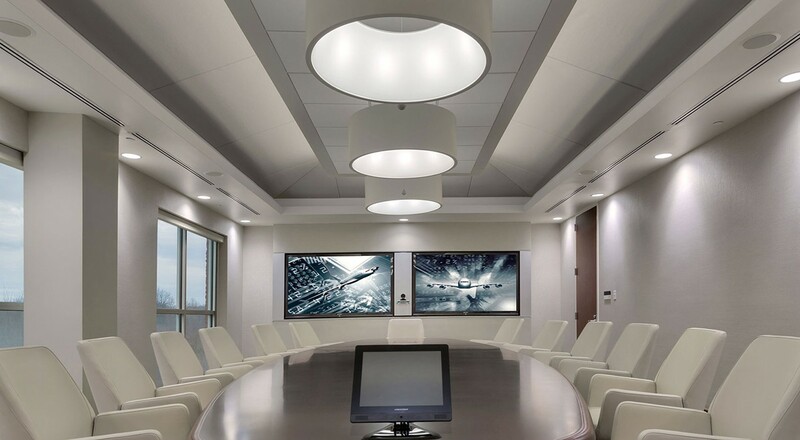 For more information, please visit the Velluto Pelle (VP) product page.